The centre has recently been fully refurbished throughout and can offer clients fully serviced office suites varying in size. All our offices are available to clients on flexible terms. We have a range of high speed internet and telecoms packages as well as on-site car and bike parking, meeting rooms, shower and changing rooms. 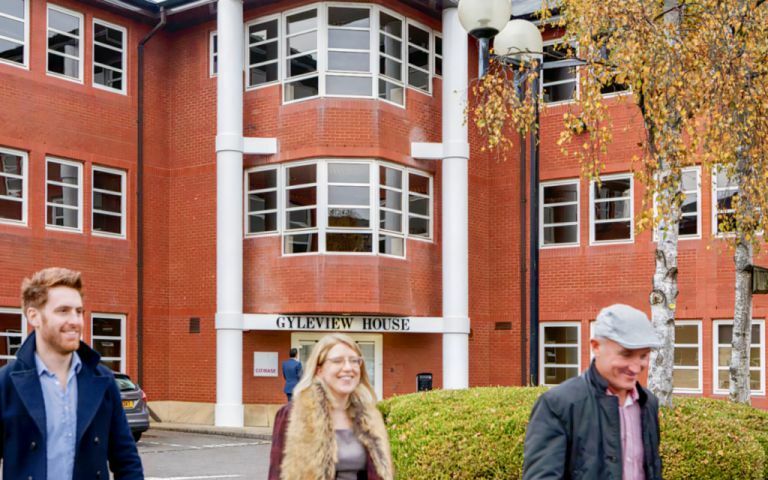 Our offices are located in an Ideal business park location just 2 miles east of the airport and 6 miles west of the city centre.